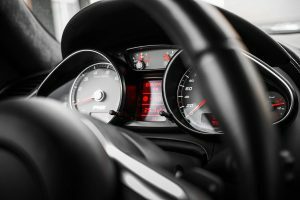 What are Diagnostic Trouble Codes (DTCs) and how do they affect Lemon Law? Automobile manufacturers and dealerships regularly use computers to diagnose and fix vehicles. A common way they identify issues with a vehicle is to check the vehicle’s internal computer for Diagnostic Trouble Codes (DTCs). DTCs are error codes that are used by technicians to assist in identifying the cause of a particular customer’s concern. Most vehicles’ internal computers are designed to electronically monitor errors within a certain cycle of diagnostic checks (known as “enabling criteria”). If the computer finds an error, the DTC is triggered and stored within the vehicle’s computer modules. 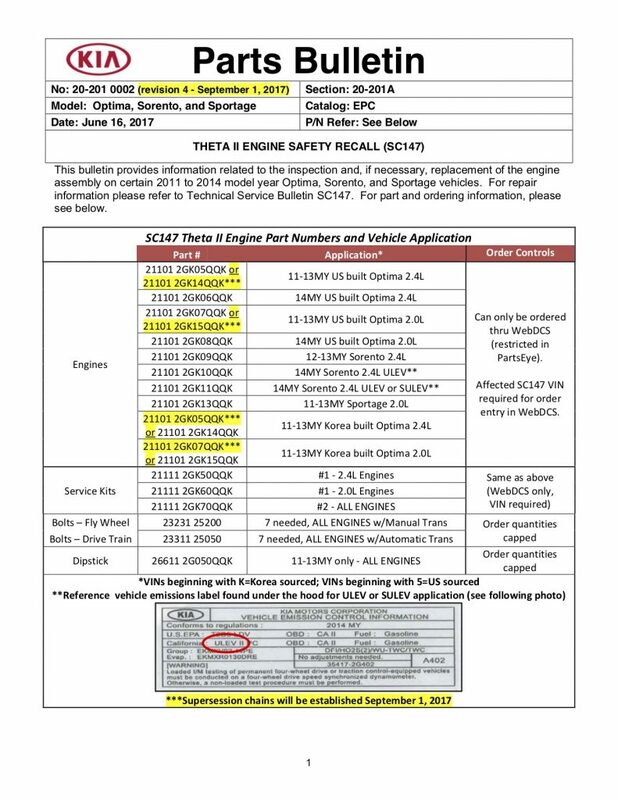 A dealership technician may then retrieve these codes to assist in diagnosing the cause of the symptoms experienced by the customer’s vehicle. So for instance, say a customer brings their vehicle to the dealership complaining of issues with the vehicle’s transmission being jerky and unresponsive. In most cases, a dealership technician will then check the vehicle’s internal computer for any stored DTCs and if they are found it will help the technician diagnose and pinpoint the source(s) of the transmission issue. But what happens when a customer complains of an issue and no DTC is found? Many times this is exactly the case. 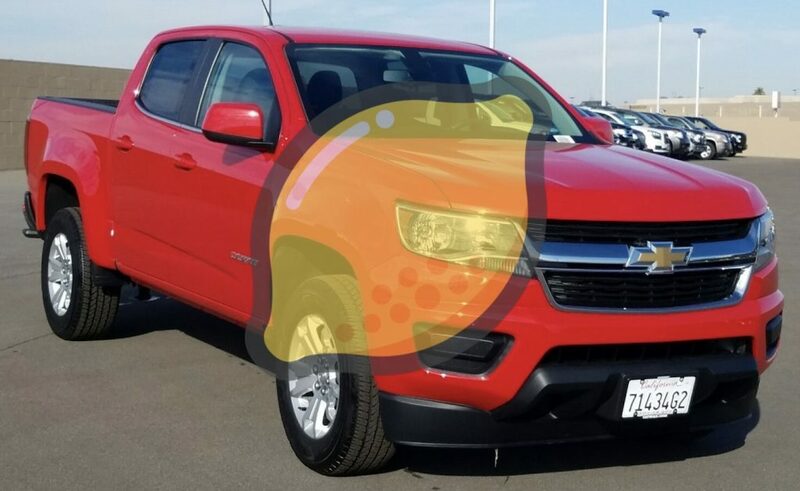 This is problematic because the dealer and manufacturer will use the lack of a DTC as a defense that the vehicle had no issues, when there clearly are issues with the vehicle. If you would like help figuring out how a DTC may affect your Lemon Law Claim, contact us today for an evaluation. Have you had any of the following problems in your Acura TLX? Your vehicle may be equipped with the same ZF 9 Speed transmission which has been the subject of class action lawsuits in other vehicles. Class actions can both help and hurt the value of your individual claim. But while class actions often result in coupons or small cash payments, if you have a good lemon law claim you may be entitled to receive all your money back, or more. The founder of our firm used to work in-house for auto makers, which can be a big advantage in these cases. There is a fee shifting provision in the law which allows us to take cases free of charge to you. If you have a good case we will front the costs and our time. We only get paid by the manufacturer if we achieve a recovery for you. If you think you may have a lemon, contact us today for a fast, free and confidential evaluation. Have you had any of the following problems in your Honda Pilot? Have you had any of the following problems in your Land Rover Discovery Sport? Have you had any of the following problems in your Range Rover Evoque? Have you had any of the following problems in your Fiat 500X?